Blank Ammo is a bike model that is unique in the sense that it’s shorter than average. This is a BMX bike with better than average maneuverability. If you are looking for an everyday commute bike with smooth navigation and higher reliability, then this is definitely your model. 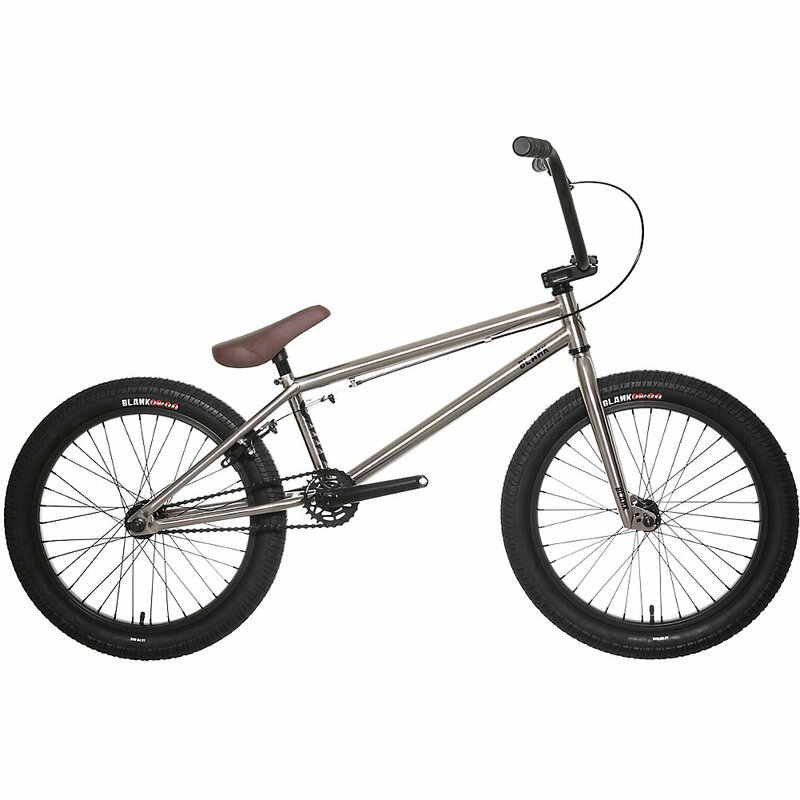 Blank Ammo is a one of a kind BMX bike model. It’s clearly intended for city riding, so the entire design is short. After weeks of reviewing commuter bikes with tall and wide frames, we are glad to review this. We certainly noticed the difference it offers right away. The bikes in this range average a toptube height of 20.35 inches. If you know your commuter bikes, you know that this is slightly below industry averages. This short frame has the advantage of making maneuverability more reliable and easier. Also, if you are rather short, or have shorter legs, this model will fit your body frame perfectly. Bikes of this range come with fully sealed cassette hub and three piece chromoly cranks. These features make it so that you barely feel you are riding a cycle. If you are uncertain about traffic when in cities, this bike model will be highly trustworthy. The overall frame weights less than 10 kg, so navigation is easy as well. We found this bike range highly useful for the price being asked. The caveat is that this model is hard to maintain. Also, taller people will not benefit from this model. If you are a short rider, or desire better maneuverability from your commuter BMX bike, then Blank Ammo should be your model. It’s highly accessible and offers a unique frame for those who do not like the conventional commuter bike design. This is an alternative model many newbie and pro city riders will benefit from.